When you found someone who has passion to work for you anywhere both in church, that person would work with all his/her mind and heart. but the moment you begin to set rules and regulations, that's when you would begin to find fault and begin to see the person's inability.. In other words, the law can only show how imperfect you are but can't give you a solution to make you perfect. The law only points out your errors amongst the good you have done. The punishment and curses following the law are much more than the blessings following it. The law would make you struggle to be perfect but by so doing, you will keep falling and can never achieve perfection by your works. The law expects you to keep all, all, all, I mean all, and the day you break one you have also broken the ones you have been keeping right. 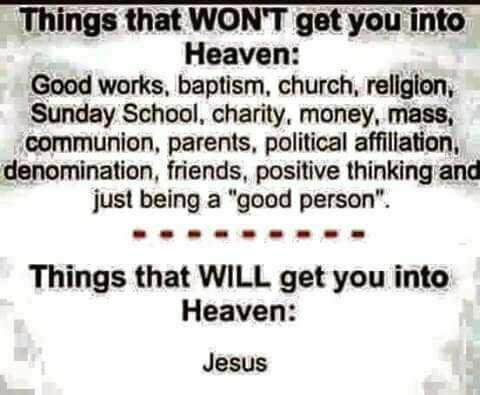 Hmmmmm.. Friends can we just even relate this to our various place of work and worship..
All these things are also applicable to the rules and regulations set by man in various places.. Think deep, why you need to know you are righteous in Christ even without fulfilling the law by yourself..